Please browse through our professional category list, review member profiles and contact them through their website or by phone. 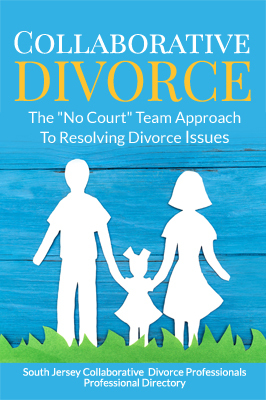 Find an Attorney – complete listing of the Collaborative Divorce Attorneys. Find a Financial Neutral – complete listing of our Financial Neutrals. Find a Divorce Coaches or Child Specialist – complete listing of the Collaborative Divorce Coaches and Child Specialists. Find an Advisors – complete listing of the Advisors.